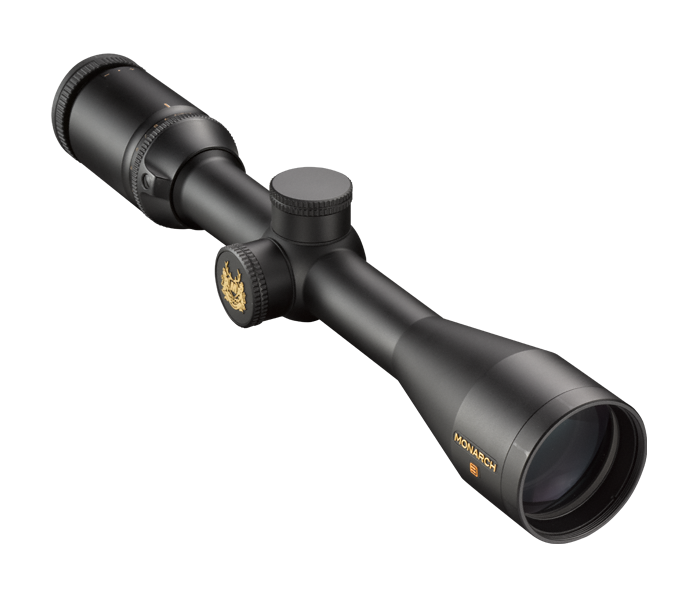 This MONARCH 3’s wide magnification range sets the standard of performance for a mid-sized scope. Enhanced ring spacing allows this scope to be mounted on virtually any rifle, including magnum length actions. A great choice of reticle for shooters who wish to engage targets at various yardages without having to make on-the-fly adjustments to their elevation settings - the mildot reticle makes it possible to make elevation adjustments by simply using the various aiming points built directly into the reticle itself.